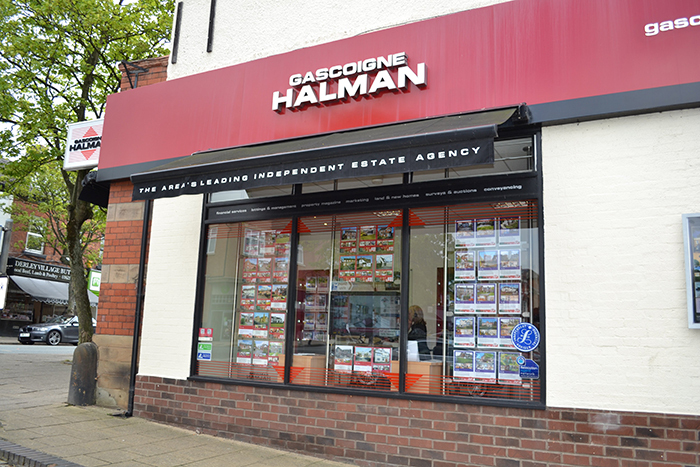 The Gascoigne Halman office in Alderley Edge is managed by Tim Jackson, a Fellow of the National Association of Estate Agents (FNAEA). 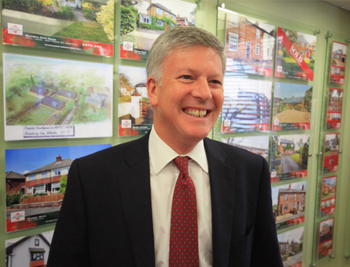 Tim has worked in the village for 25 years and has established a friendly, enthusiastic and experienced team in Lesley, Karen and Julie who work alongside him. 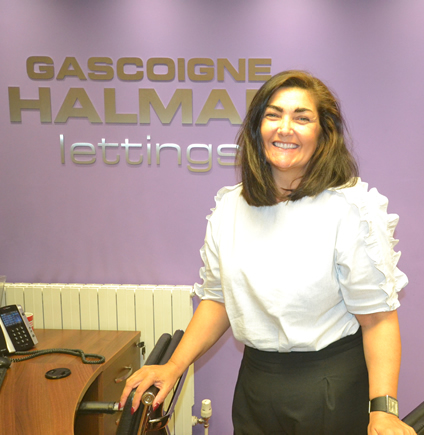 Along with her lettings team of Julia, Pauline, Jan & Sophie provides clients with an exceptional service across the business. 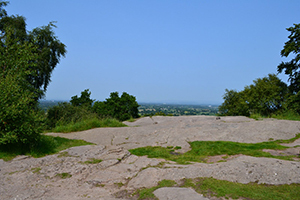 Alderley Edge is a wonderful old Cheshire village steeped in history. It is particularly well depicted by local writer Alan Garner in his children’s novel ‘The Weirdstone of Brisingamen’ which, if you are thinking of moving to the village, is a wonderful read. Amongst other things, the story tells of the copper mines beneath the sandstone escarpment known as The Edge, of which there are guided tours for those who are interested. In the mid-1800s the railway line came south from Manchester, and the wealthy cotton barons from north Manchester came to visit, liked what they saw, and built a number of large mansions on The Edge as their holiday homes, a number of which are still standing today. Since then the village has been a popular place to live for Manchester city centre commuters as the train line runs on a regular basis and takes you to the city centre in 32 minutes. The line also runs south to Crewe and onto London, making train travel very easy. 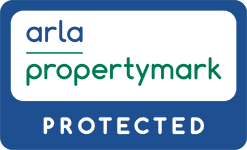 Manchester International Airport is also easily accessible, at a 20 minute car journey from the village centre. Alderley Edge is adjacent to the runways, benefiting from ease of access without the nuisance of aircraft noise. Likewise, the A34 bypass gives excellent access to Manchester city centre by road and leads onto the motorway network with connections to the M60, M56 and M6. A great asset to Alderley Edge and another important feature to the village community are the three local schools. Alderley Edge Community Primary School takes children from ages 4 to 11, and the two private schools of Ryleys Preparatory School (mixed from 4 to 13) and Alderley Edge School for Girls (Girls from 4 to 18) all have superb reputations. Nether Alderley Primary and Mottram St Andrew Primary in the outlying areas also come highly recommended, as does Wilmslow High school. 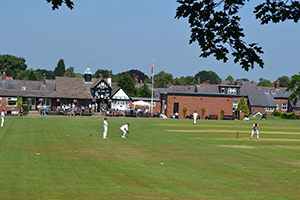 The village is also a ‘hub’ for coaches to private schools further afield including Manchester High School, Withington Girls School, King’s School Macclesfield and Cheadle Hulme School to name a few. The village itself has a good selection of local shops along with 3 supermarkets, and a wide selection of bars, nightlife and restaurants which cater for most cosmopolitan tastes. On the sporting front the village is surrounded by excellent golf courses, and Alderley Edge Cricket Club is a hive of activity throughout the year, providing excellent facilities for Squash, Tennis, Cricket and Hockey in a wonderfully sociable atmosphere in picturesque surroundings beneath The Edge. There is a wide selection of property available in the village, from the older Victorian terraces, semi detached houses and mansions, through 1930s detached and semi-detached properties, several 1960/70 developments of detached houses which prove very popular, to more modern purpose built apartment developments. 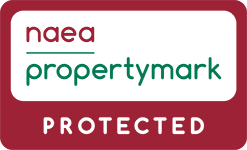 The above facilities have all culminated in making Alderley Edge a very desirable place to live for people from all walks of life. In the late 1990s the village was placed on the map when Victoria and David Beckham set up home in the village and many newspaper column inches have followed since on the affluence associated with the area. 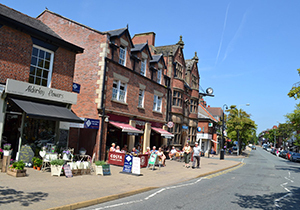 Yes, you could find yourself walking down the high street with a superstar beside you, but there are an awful lot of pleasant, friendly village folk in Alderley Edge too!